Home Planning Practical knife making, where to start? 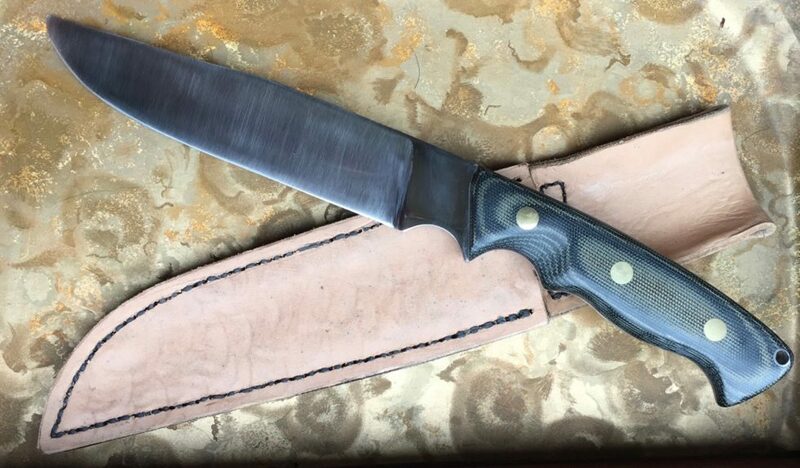 Once I decided to dip my toes into practical knife making I started to look into what the bare minimum tools and supplies that I would need to make my first knife. After some googling around I came up with my first vague list of things that I would need. If you have done this before feel free to laugh. Many of you will probably see that it is too simple already, but it will serve as a starting point for a plan. Something to cut it with. A way to put holes in the handle. Sanding blocks: both flat and round. Workbench with some sort with a vise. In practice I found that it’s true, you actually can make a pretty decent knife with just what is on this list, as long is you plan it out. You probably thought about it, but if you have not, making a knife with mostly hand tools is very time-consuming. If you go this route you will have ample opportunities to practice patience which is a good thing, or so I’ve been told. Very first knife made using only a side grinder, files and sandpaper. I also recommend joining a forum like knifedogs.com and get involved with the group. The people on this group are happy to answer questions and if you share your work they will give you good feedback which can be invaluable. 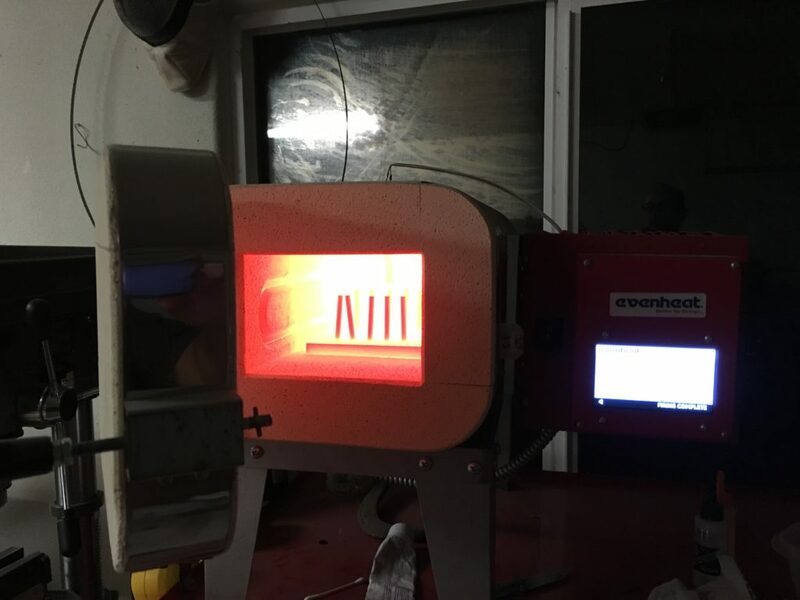 My next posts will go over the list, touching on things like; choosing the right steel for the job, Heat treating options, What tools worked for me and more importantly what tools did not.